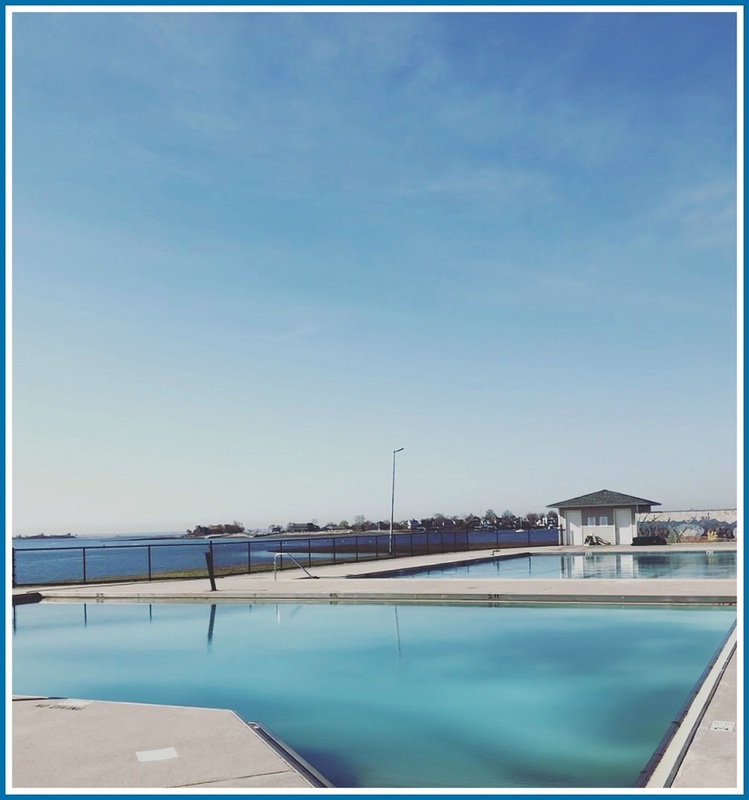 This entry was posted in Longshore, Pic of the Day and tagged Longshore pools. Bookmark the permalink. Enjoyed looking at this photo. Brought on some childhood swimming memories. And the distant view of Saugatuck Shores also brought on more great memories. How can you not love this photo! Memories of childhood. Thank you.